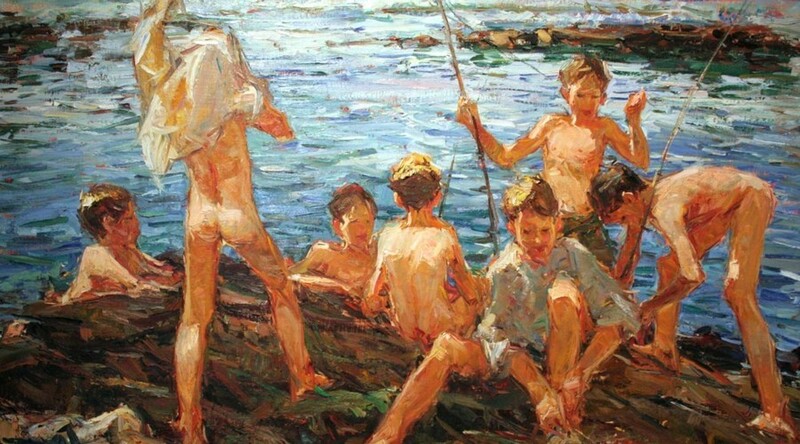 Beautiful painting done by Adriaan Boshoff greatest South African impressionist. Delivery to any destination in SA, frame, packaging and insurance incl. in the price.